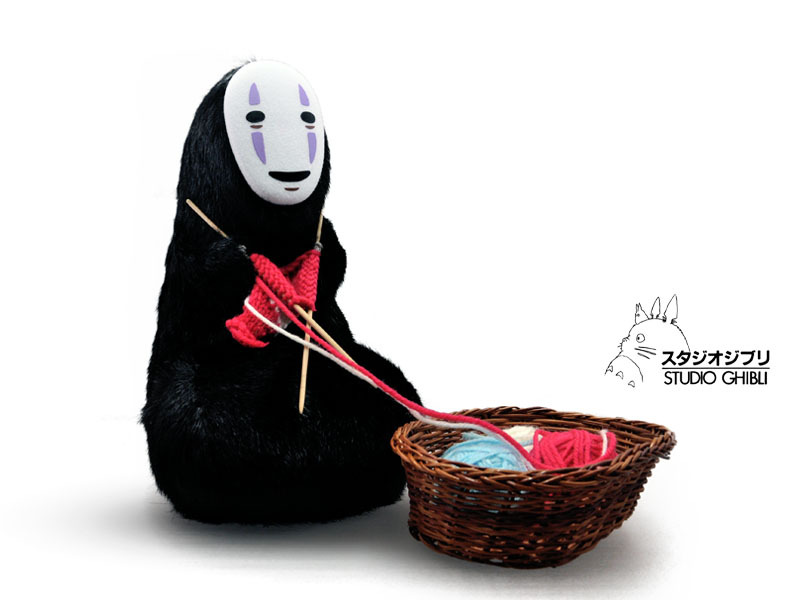 Hayao Miyazaki's timeless tales of magic, friendship, and love for nature and have won the hearts of generations. 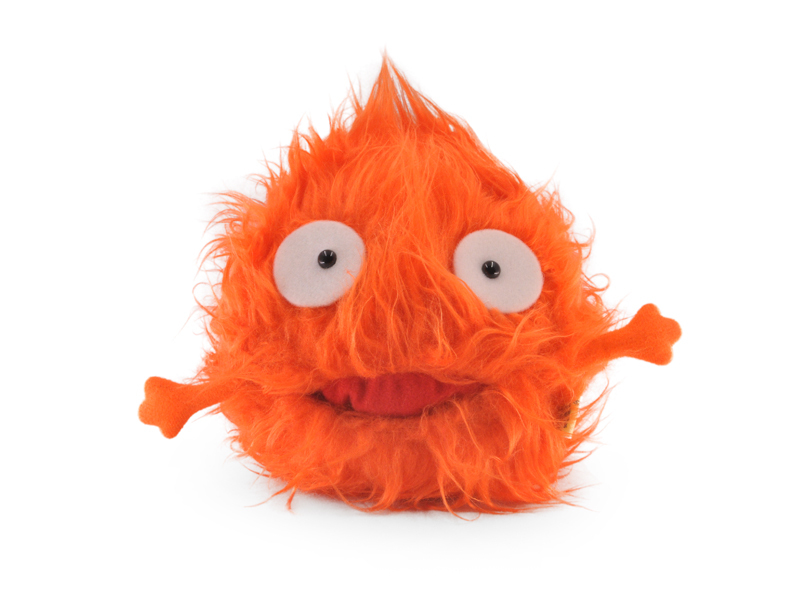 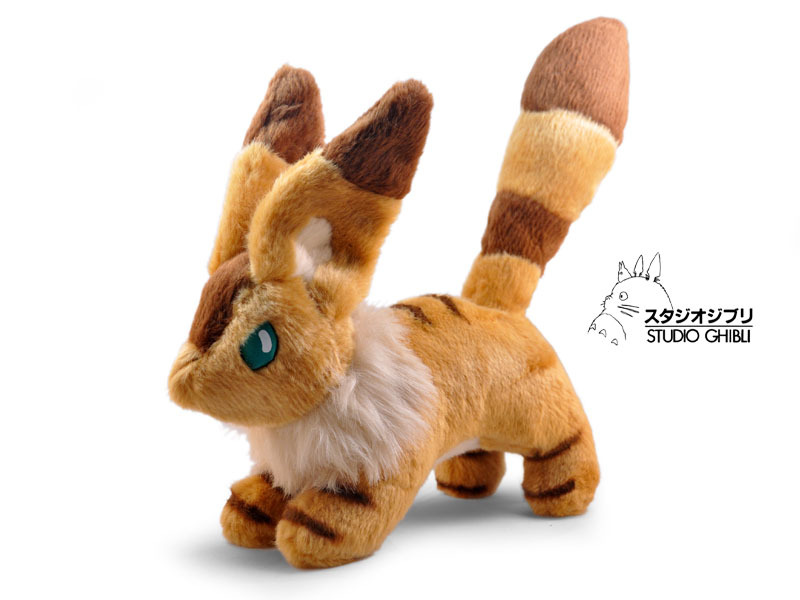 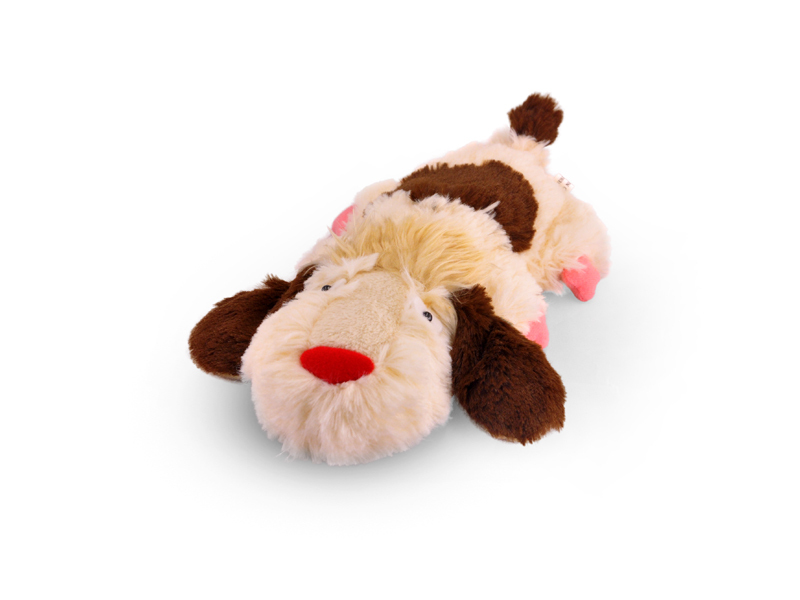 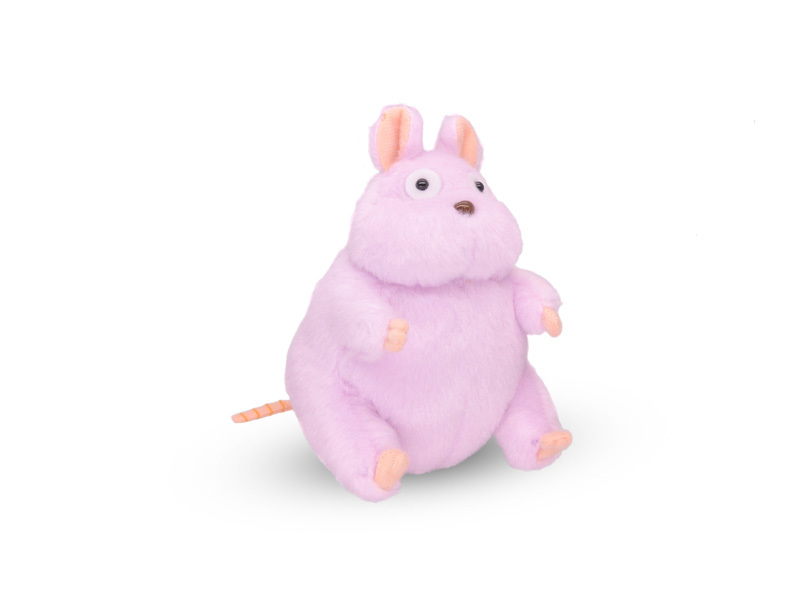 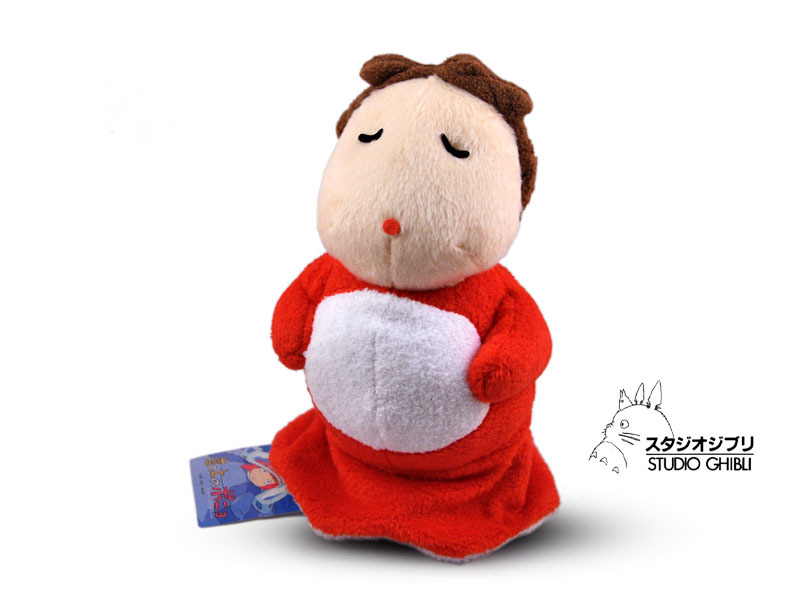 Sun Arrow from Japan brings to life some of Miyazaki's most beloved characters in a beautifully created plush. 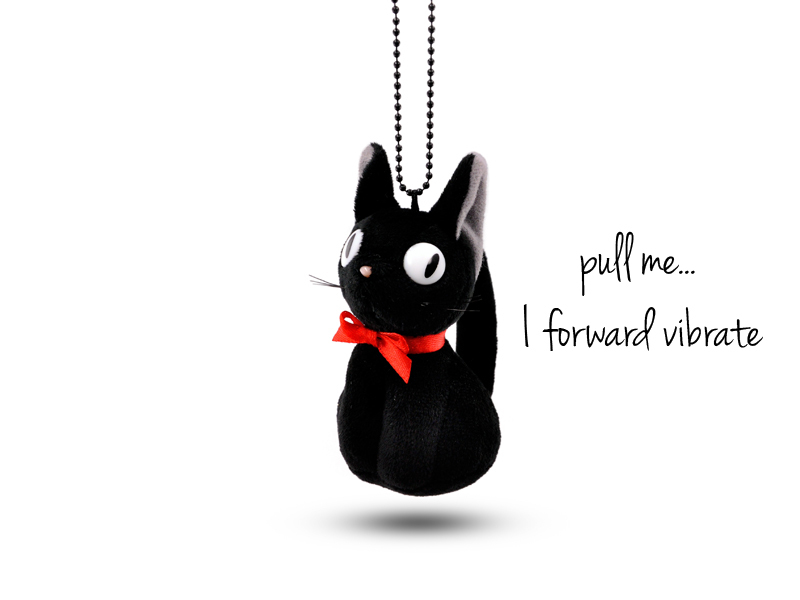 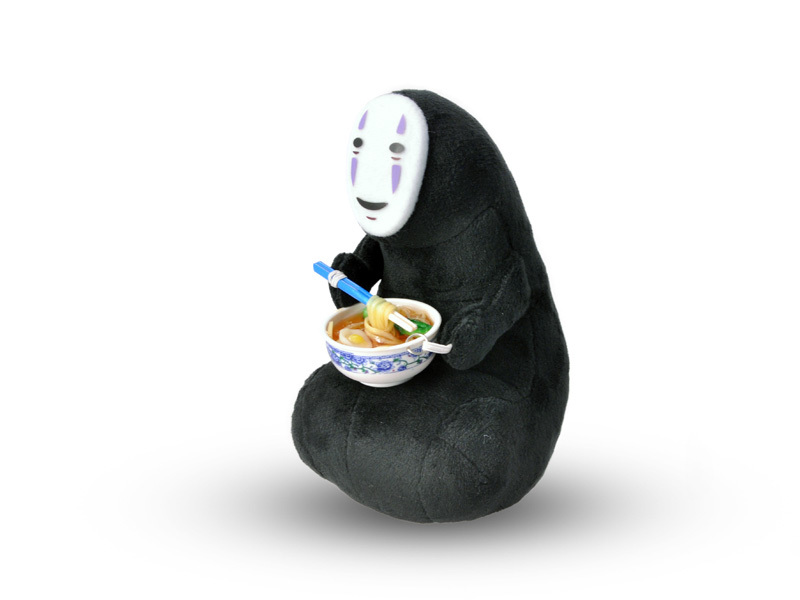 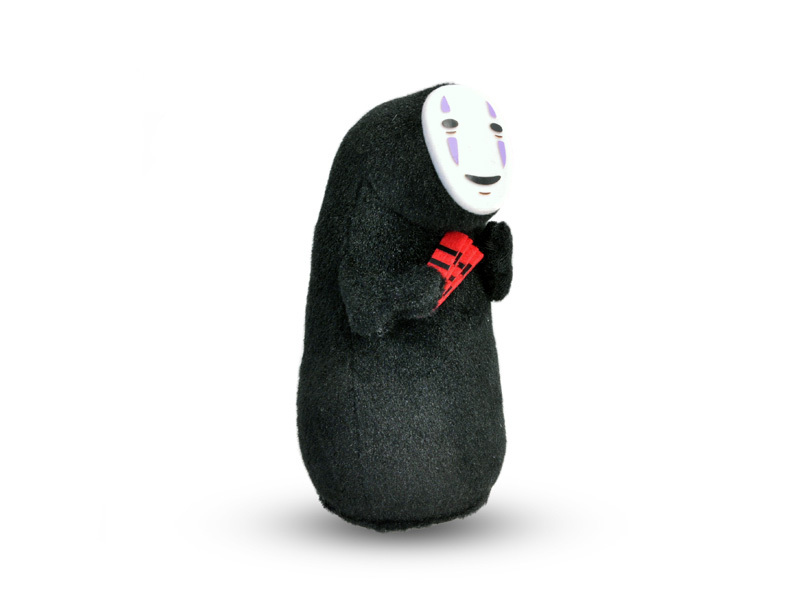 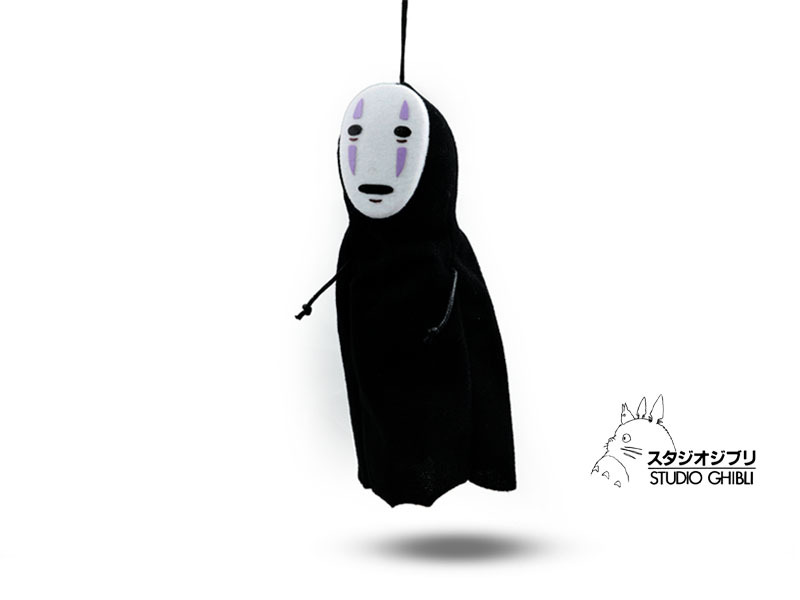 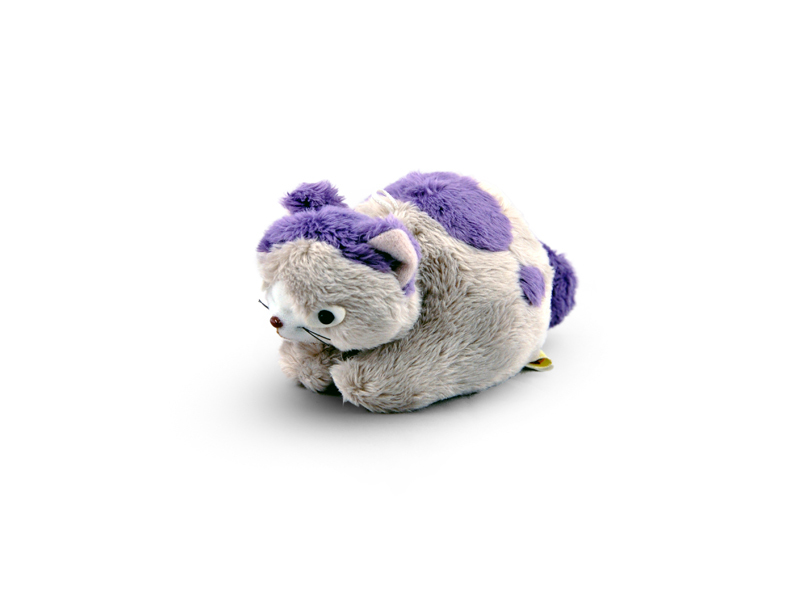 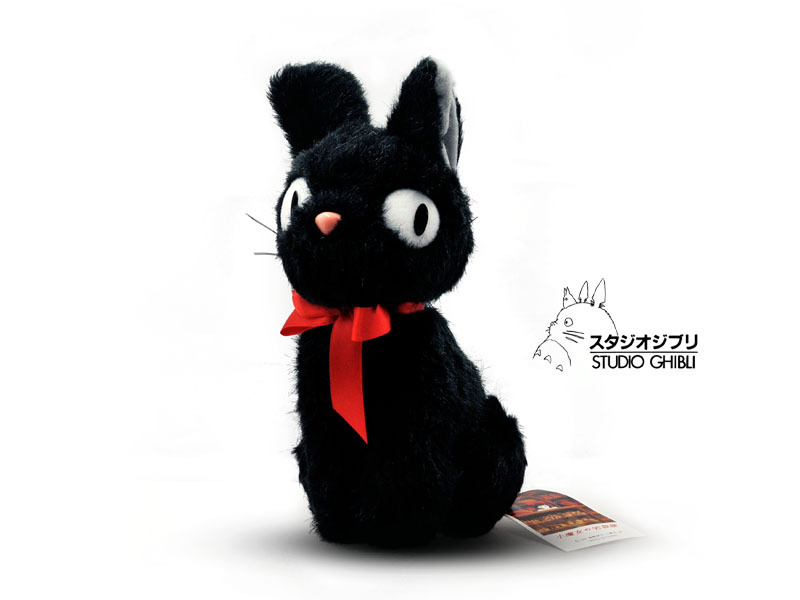 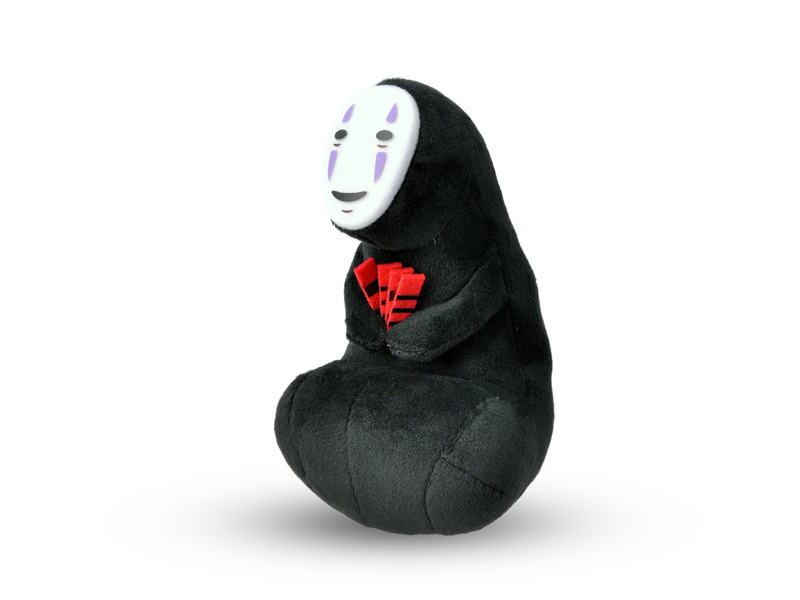 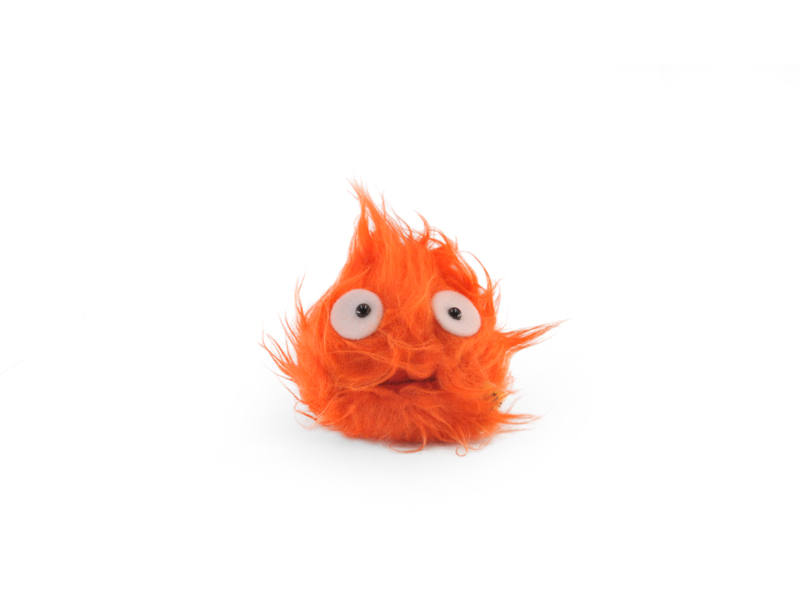 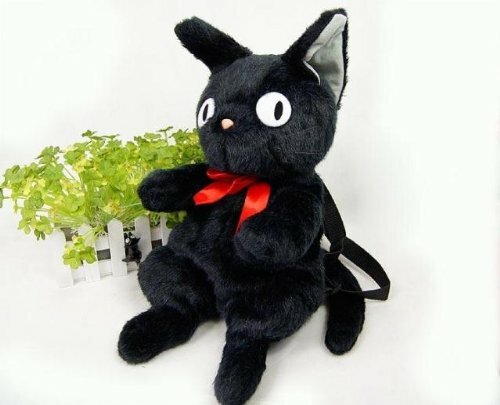 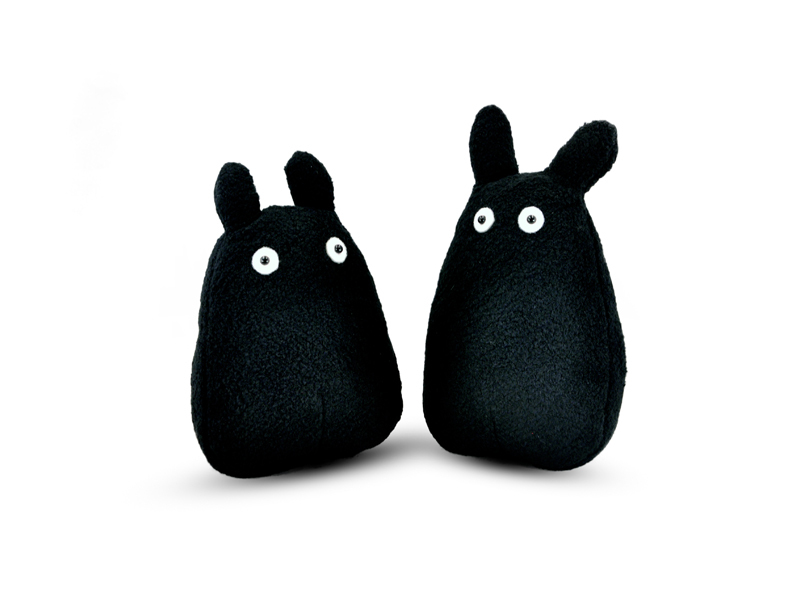 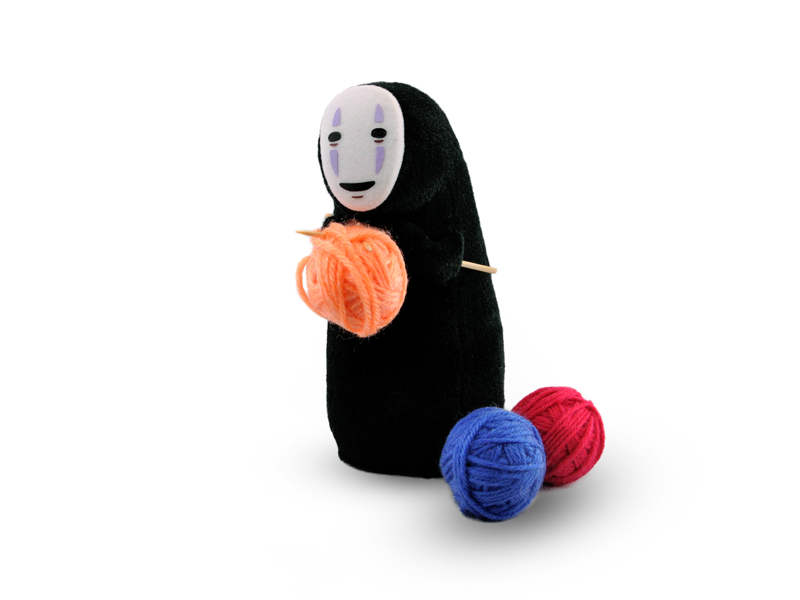 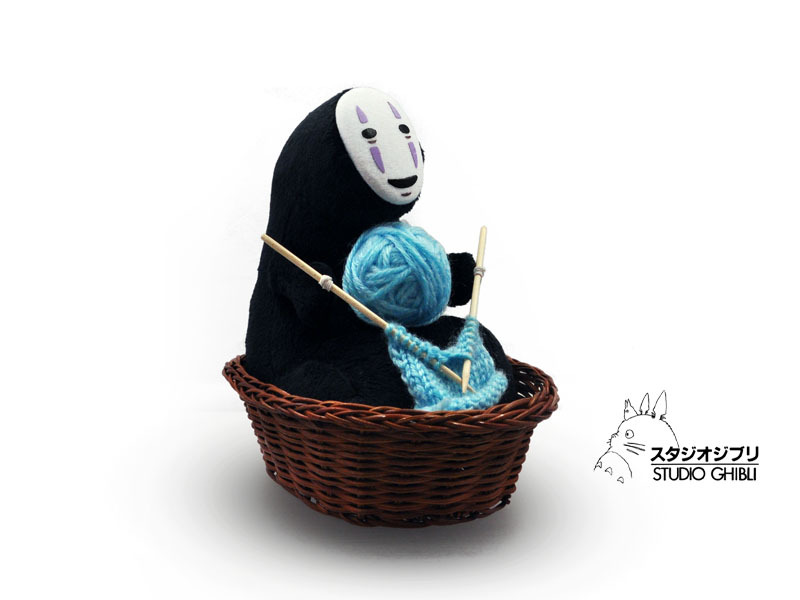 From the lonely Kaonashi (No-Face) in Spirited Away to Jiji in Kiki's Delivery Service, each character plush is thoughtfully designed and meticulously stitched for a quality that will please even the most discerning collector. 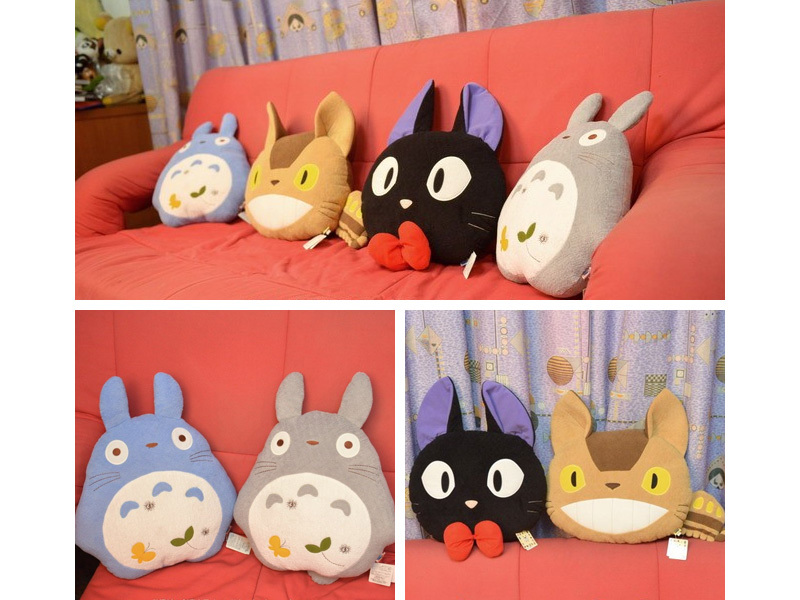 With the holidays just around the corner these will be the perfect gift for that special Studio Ghibli lover!